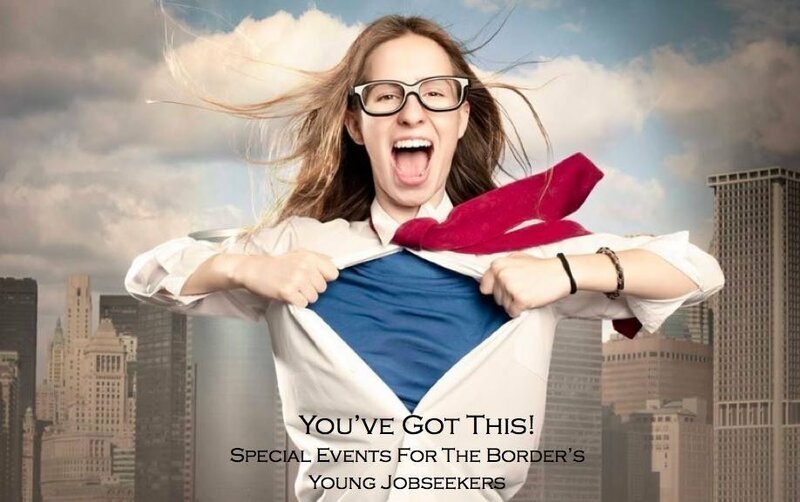 And that’s just what we intend to prove to our young jobseekers in the Border region at these upcoming special training events. Recognising the high youth unemployment across the region, we know it’s not a walk in the park trying to land a job. However, it appears our young jobseekers could benefit from additional, specialised ‘people’ skills, to complement the support they already get. 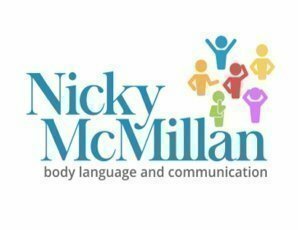 And that’s exactly what they’ll get at these two upcoming events through a collaborative effort led by communication and image specialist, Nicky McMillan. I’m thrilled to be collaborating with two highly respected specialists – Ben Engel of Total HRM who’ll be sharing EQ tips and career specialist Zoe Wundenberg of Impressability. These kids will graduate with awesome new skills to hopefully inspire them to aspire for a life bigger than they’ve dared to imagine. And a mindset to match. The two events are limited to 20 participants to ensure they get maximum engagement and benefit. Preference will be given to those looking for full-time work and who commit to attending both sessions. These events are part of a larger project I’ve been working on and are being road-tested so to speak. I’m hoping to follow the progress of each participant with their consent, so we can monitor how these skills are helping them. Proceeds will be used to cover the event costs with remaining funds to go into a special bank account to hold future activities. Admission includes entrance to both sessions!